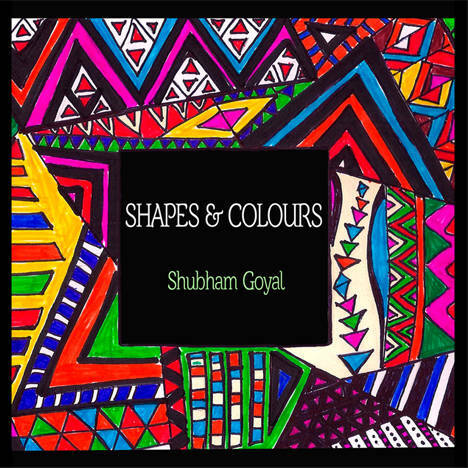 Shapes and Colours | Shubham Goyal | OK Listen! This album celebrates the intricacies of the experience of love. From the exhilaration of your idea of first love, to the excitement of the everyday experience; from fighting out the internal battles to setting right everything else in your life. Love has a lot to offer. These songs are an attempt to take you through the ups and downs of this merry-go-round. Raasta is about finding your path in life, and following it; keeping in mind that life is really more in the journeys than destinations. The geometries of these shapes and joy of these colours is what "Shapes and Colours" is all about.